We actually posted this offer on the main FFB site last week (on our Flying Blue page) as it was up on the Flying Blue site but now AF KLM has the landing pages ready as the offer didn’t officially kick in until today! 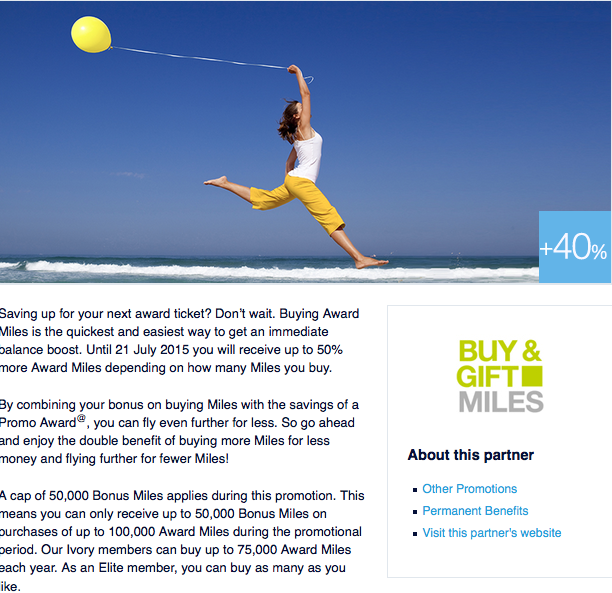 Up to 50% Bonus Flying Blue Miles when you buy miles online. Full details.